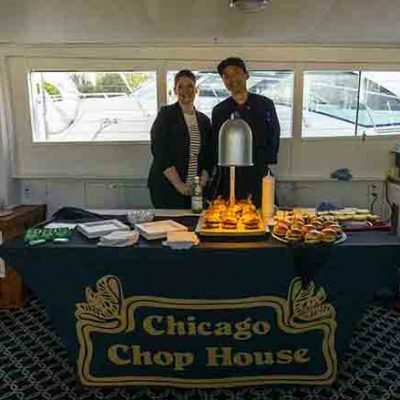 Our Chicago luxury corporate yacht charters offer the ideal platform to influence prospects, impress clients and inspire employees in a unique and memorable setting. 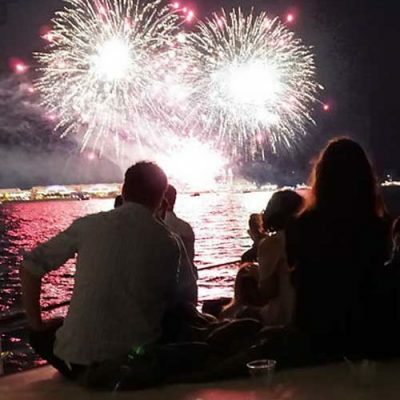 The spectacular backdrops, vibrant atmosphere and unparalleled service available on our crewed yachts are also perfectly suited for networking, meetings and hosting exclusive events, all delivered with a huge impact. 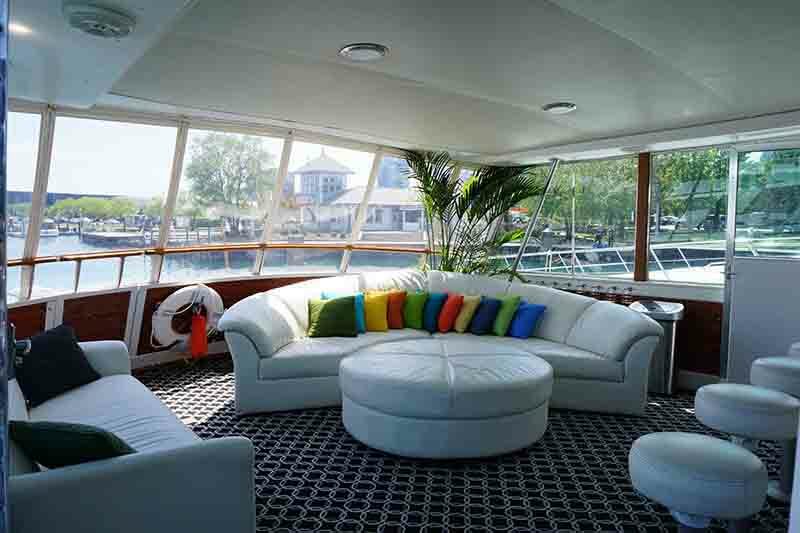 We are proficient in making any corporate yacht charter a success. Adeline’s Sea Moose crew is discreet and attentive, and our First Mate Services provides impeccable organizational skills and exceptional vendor support to make your yacht charter exactly what you need. 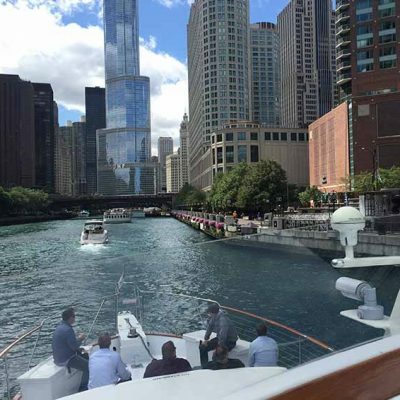 A cruise on Lake Michigan and along Chicago’s lakefront or a Chicago River architectural tour, the spectacular views of Chicago’s skyline and shoreline from the Adeline’s Sea Moose will certainly add to making your corporate yacht charter memorable as well as successful. Our corporate yacht charters deliver an extraordinary venue and exceptional service at a great value for making and closing deals, showing your clients an unmatched level of appreciation and rewarding your employees with WOW! Another distinctive advantage is our static corporate yacht charters, where Adeline’s Sea Moose doesn’t leave the dock. 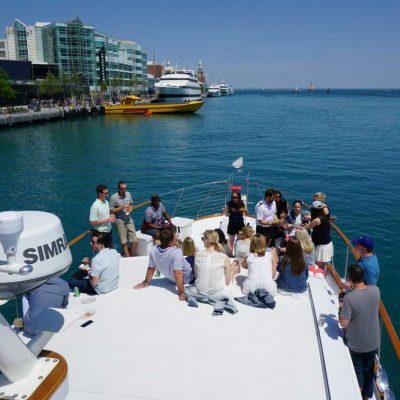 Our 68′ private luxury yacht sitting dockside continues to be an ideal setting for closing deals, reception mixers, brainstorming and even recharging. With our First Mate attention to every detail services and exceptional vendor support we can make your event exactly how you envisioned.